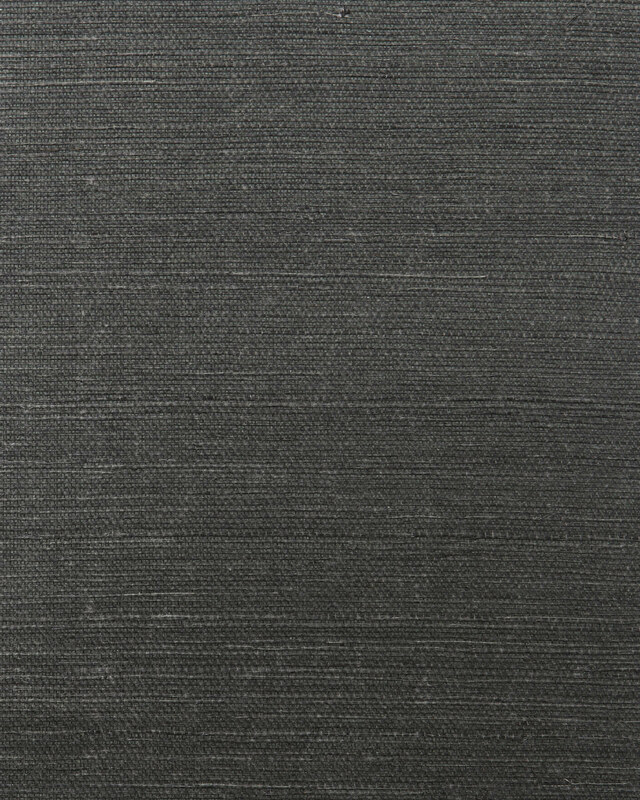 Grasscloth Wallcovering SwatchGrasscloth Wallcovering Swatch, Black alt="Grasscloth Wallcovering Swatch, Black"
6" x 6" grasscloth sample. See product for care details. 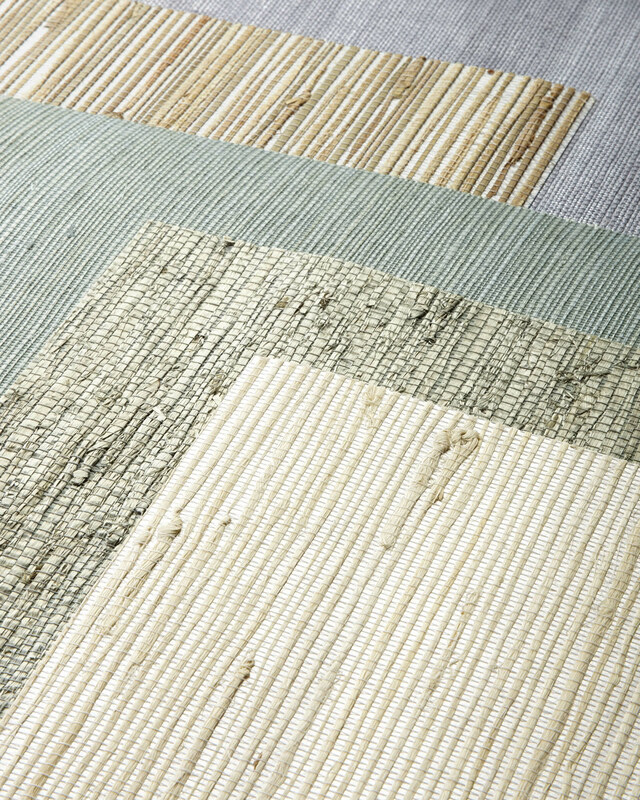 You may only order up to 3 swatches of a specific textile or wallpaper pattern. Your first 5 wallpaper swatches are free. You may order a maximum of 10 wallpaper swatches. Your first 10 upholstery, nursery bedding, and window panel swatches are free. You may order a maximum of 15 upholstery, nursery bedding, and window panel swatches. If swatches are ordered with other products, they will ship with that order instead.